After looking at Gran de Gracia, have a meal at Botafumeiro. Spanish cuisine provides authentic dishes at this restaurant. 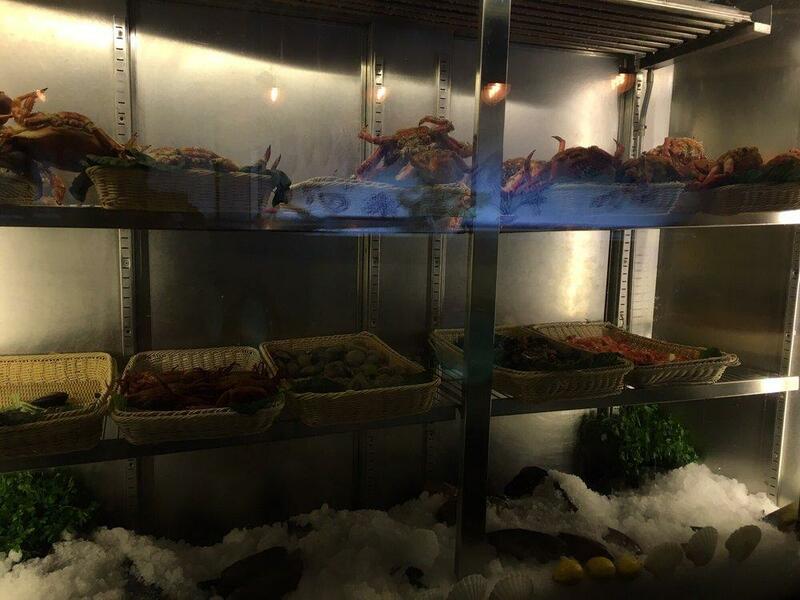 You will be offered such food as mouthwatering crab meat, black rice and scallops, come here and try them. 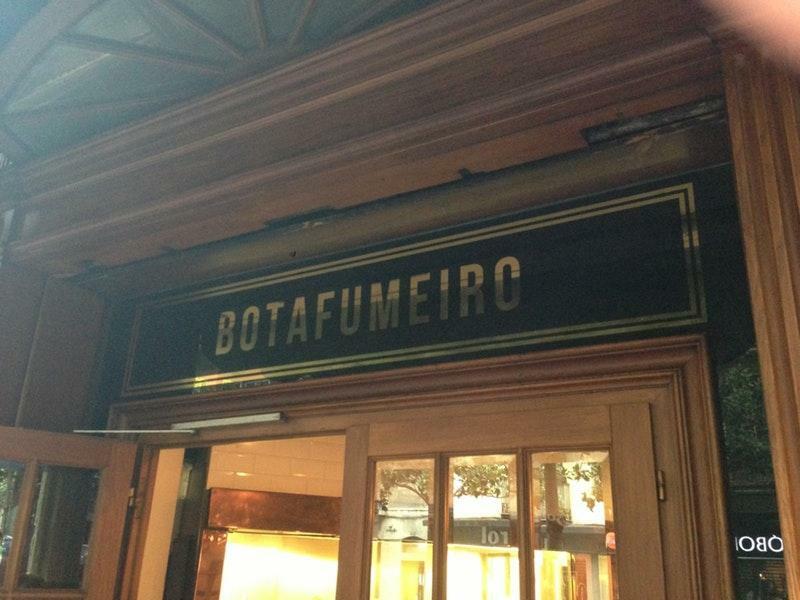 Botafumeiro offers good parfait, lemon pie and gâteau listed on the menu. The wine list is versatile, every visitor can find something that satisfies their taste. Here you may have delicious espresso, white tea or lemonade. Most users mention that the staff is energetic. Fabulous service is something guests appreciate here. Based on the guests' opinions, prices are attractive. The divine decor and pleasant atmosphere let clients feel relaxed here. This place is a Michelin selection and, as the 3 black knife-and-fork symbols indicate, this spot provides excellent service. This is more of an institution of typical Spanish food. A fine dining dinner spot. 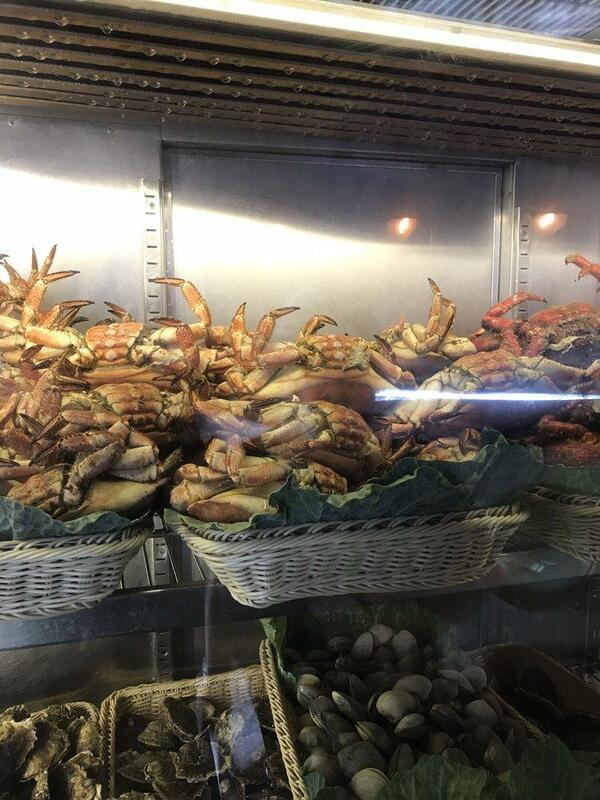 It is a very established seafood house. 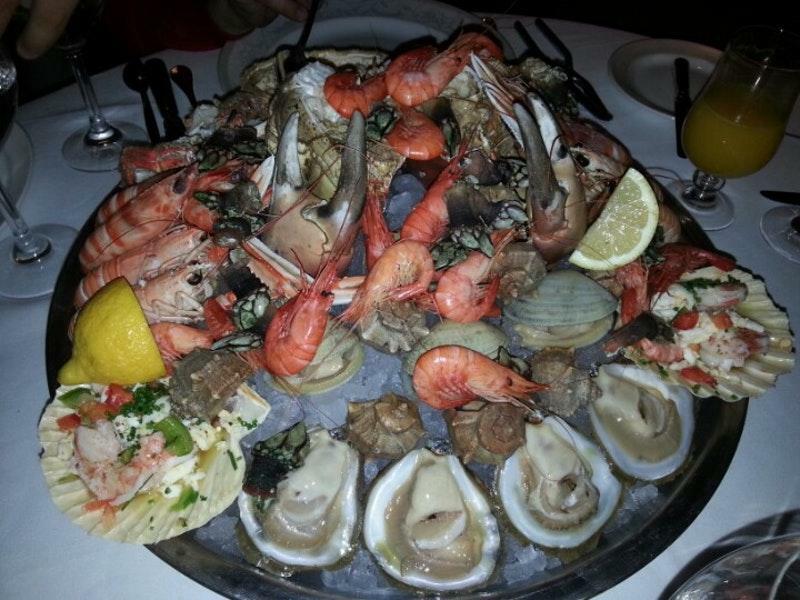 Live lobster and crab with fresh selections of shellfish and other fish. 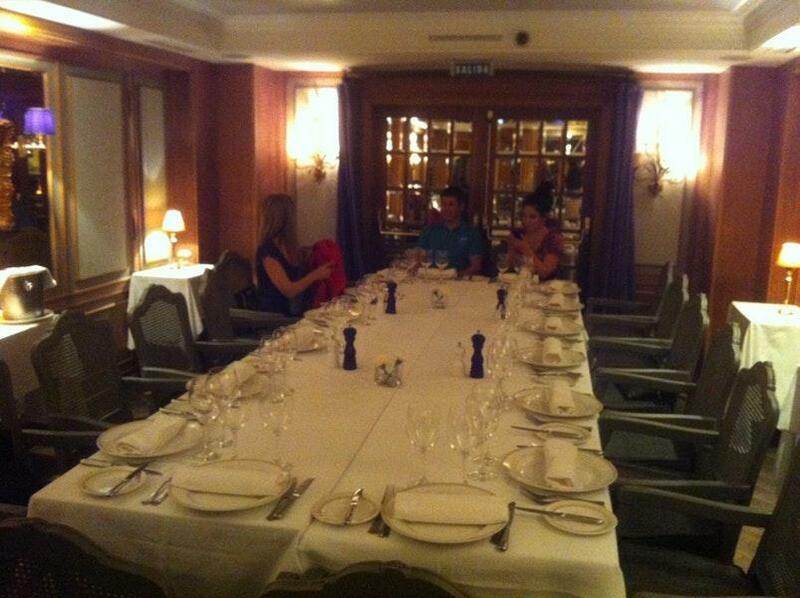 "fine dining" with white table cloths. I was impressed. We ate the Paella with lobster. We had the Crab Salad. This was amazing and is a must. Bacalao Frito (Fried cod fritters) was really good. We also had the pan de cristal which is a local bread (Think focaccia but dumbed down) with tomato and olive oil. This was excellent. Jamon de Jugabo appetizer. Just Do it! Went to this Restaurant with big expectations and it was just average. Expensive and not worth a second visit.Paella is definitely not the best we've had. Service is great and everyone is very attentive. Beautiful place shame that the food is nothing to rave about.